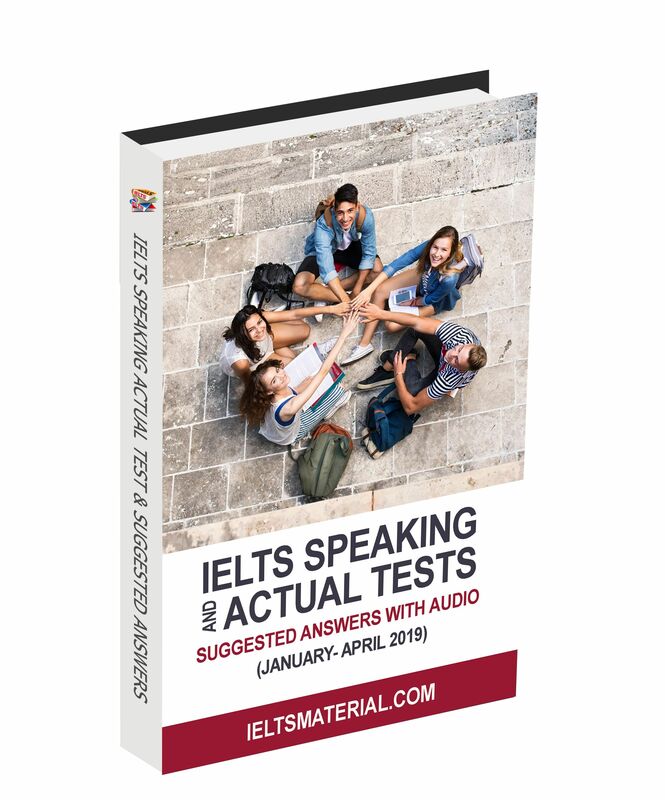 This book has 79 test questions in total, carefully selected from nearly 100 actual test questions to represent test trends and the accurate level of difficulty in recent years.The selected questions cover all topic areas of the IELTS Writing Module. 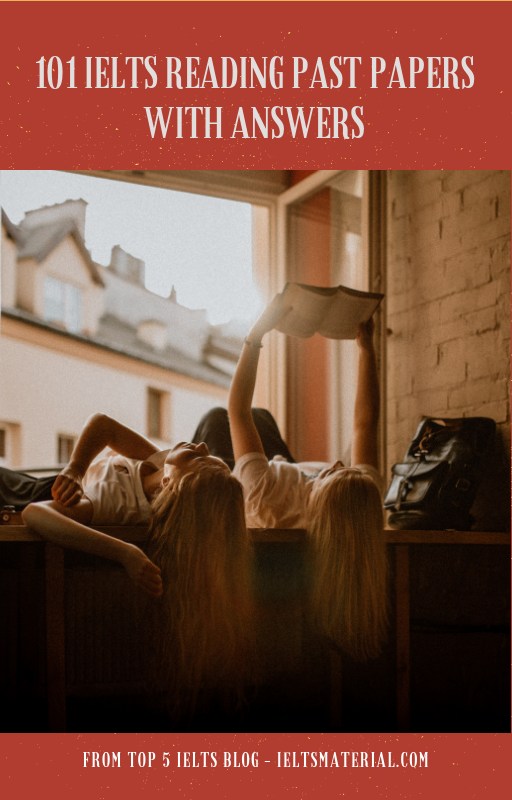 In respect of argumentative essays, for instance, this book includes a wide variety of topics such as culture, education, science and technology, social issues, and environment. 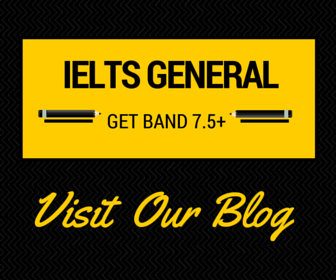 As for Academic graph essays, samples of each type arc provided with full guidance of graph reading and language use. 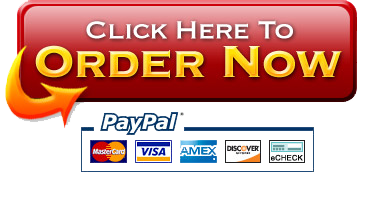 For General Training letters, readers can find a wide range of samples, from formal letters of complaint/suggestion to informal letters of friendship. 2. Model essays from experienced teachers. 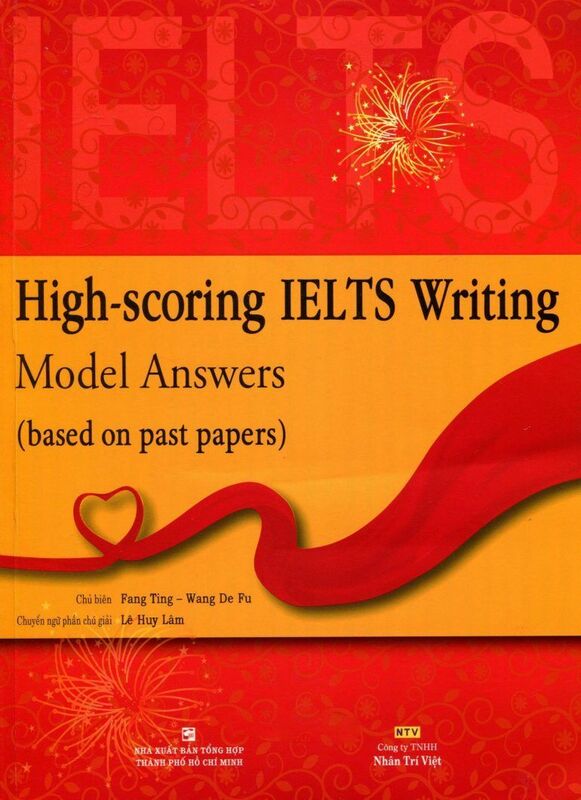 All model essays in this book were written by our most experienced teachers, who have been teaching and researching IELTS for years. 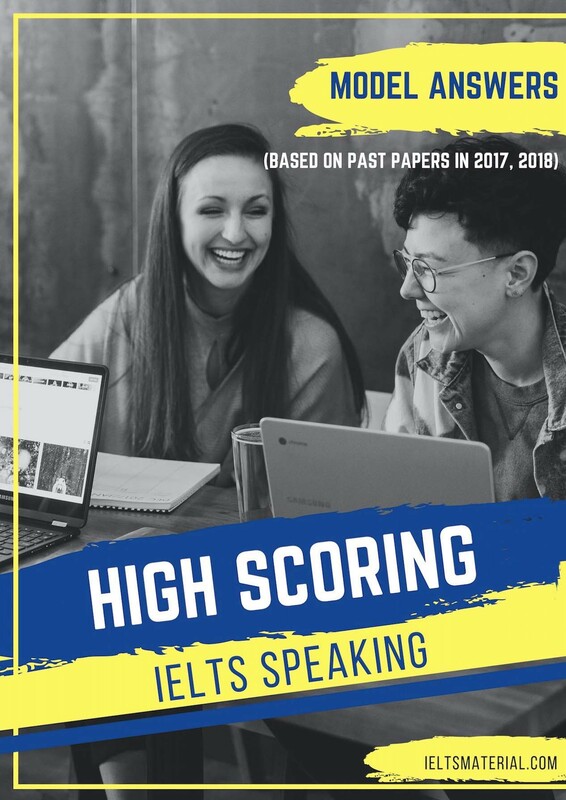 For the benefits of students, all these essays employ simple language and familiar structures so that they could really serve as models for the common candidates. 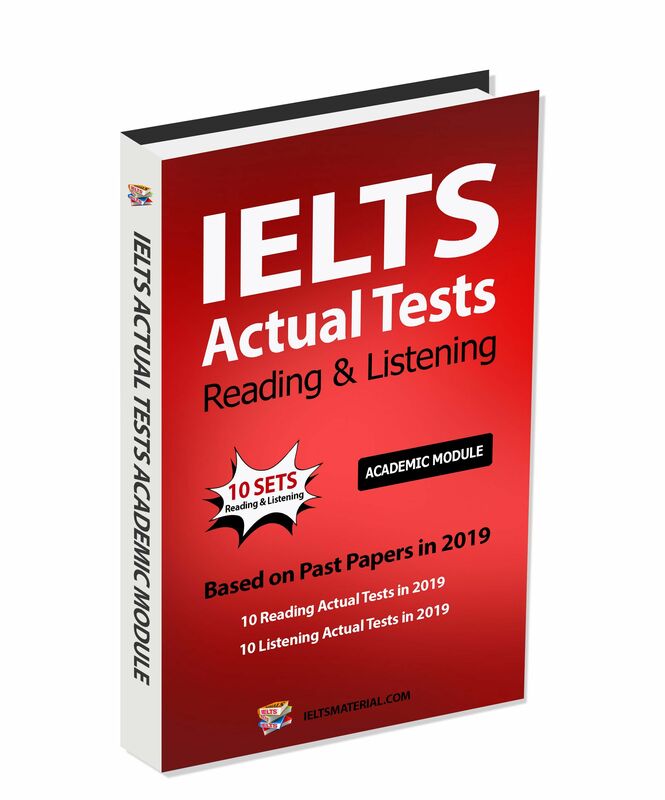 However, most of these essays – varying between 200 and 300 words in length – are compendious and meet the highest requirements of the testin terms of both language and idea development. Considering rating standards, the)’ all meet the highest band scores.3. Strategy transfer. 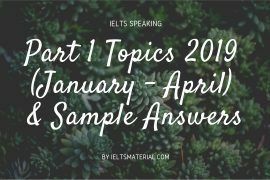 The appendices list all IELTS Writing test questions from 2007 to 2009 according to topic areas. 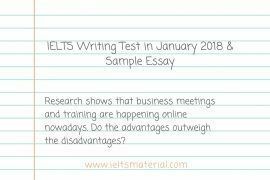 The IELTS Writing task strategies are largely determined by the topics;once you have a good grasp of a certain type of topic and know how to develop your arguments, you can tackle similar questions of the same topic. 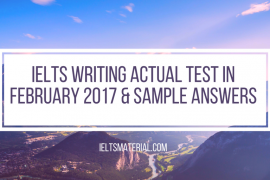 It is recommended that students pick up additional test questions and try to apply what they find useful and interesting from the 79 model essays. In this way, they can actively apply the vocabulary, structures and the development of ideas shown in those model essays and firmly make them become part of their language competency. 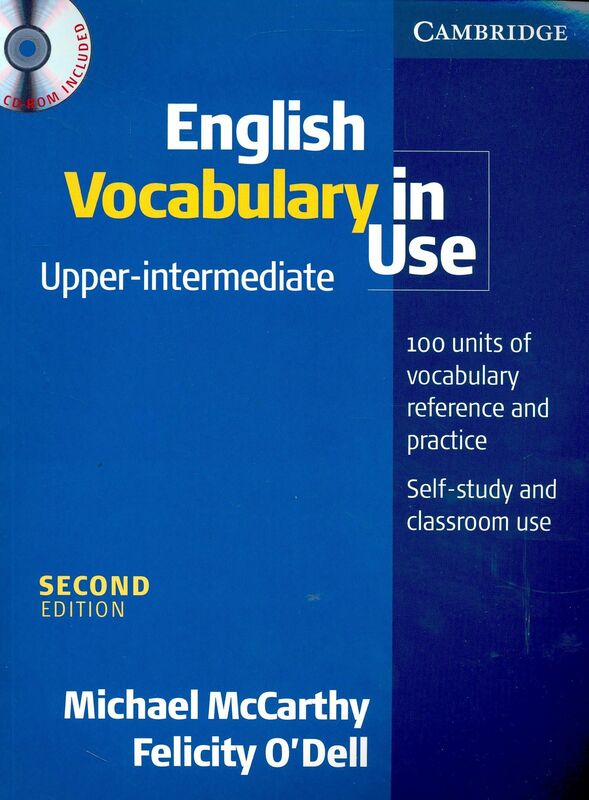 Following each model essay, there is an explanation of selected vocabulary and structures. 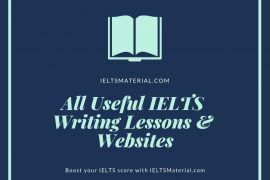 The items chosen to be explained are not necessarily “new” or “difficult”; instead, these are considered to be practical and most effective in tackling specific IELTS Writing tasks. 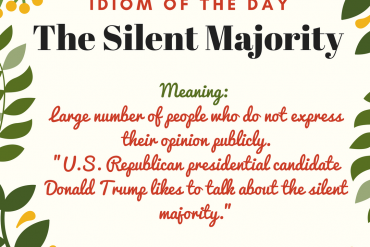 Many candidates blame their poor vocabulary for difficulty in improving their writing results. 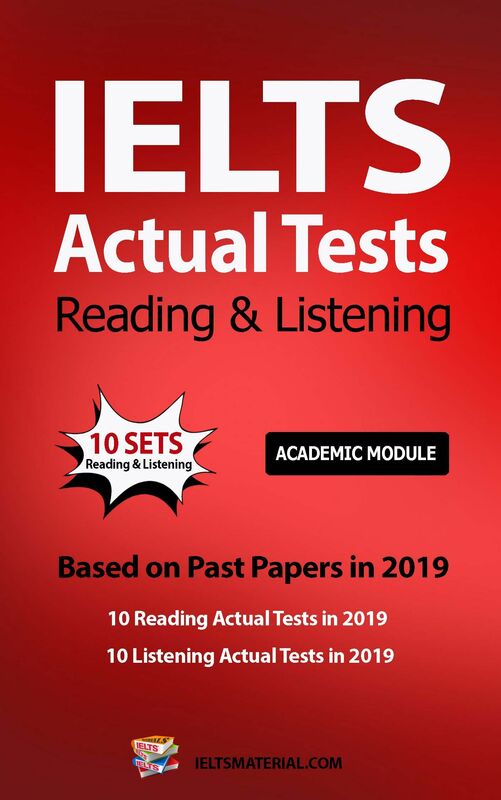 However, that is only part of the problem: what the IELTS Writing test aims to test you is not “how many words you know” but “how well you can use the words you already know”. Therefore, in this section, there are some words that look simple, yet we recommend that you study the explanation carefully and read examples to thoroughly understand their usage. 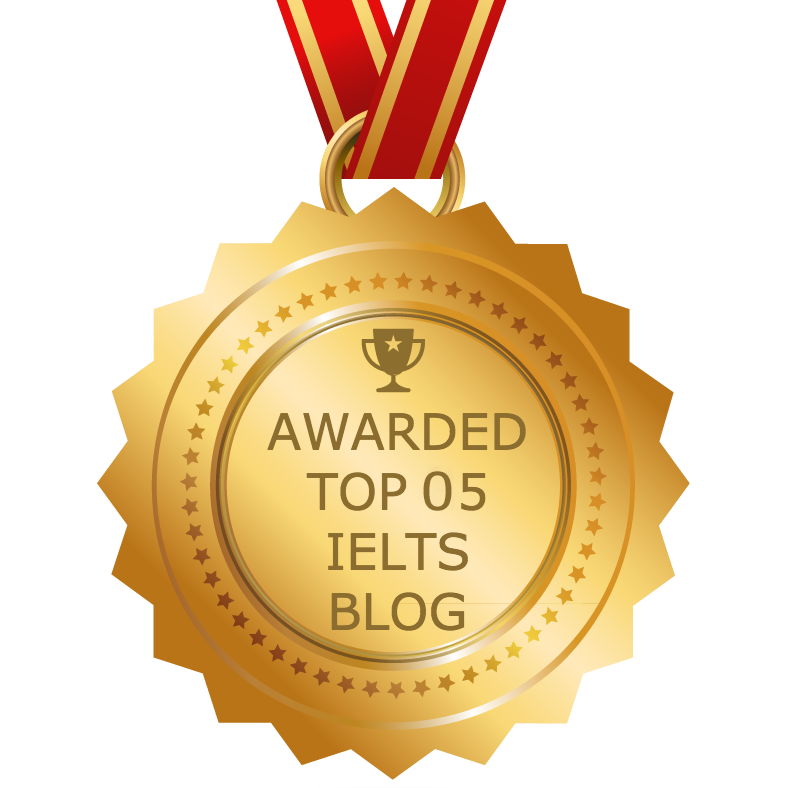 You will find that knowing how to use words effectively in context is one of the best ways to enhance your writing ability in general and IELTS Writing in particular. 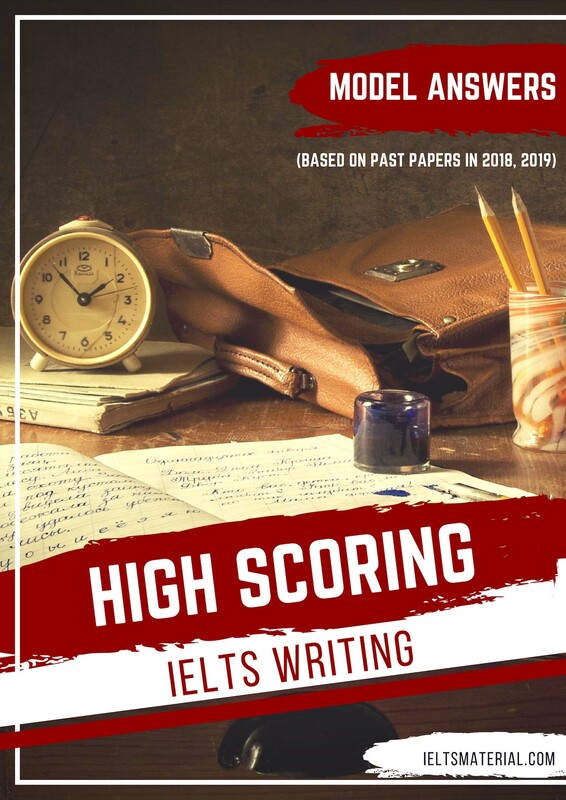 It is our hope that High-scoring IELTS Writing Model Answers (based on past papers) will be your great help to achieve your objective score in the shortest time possible.